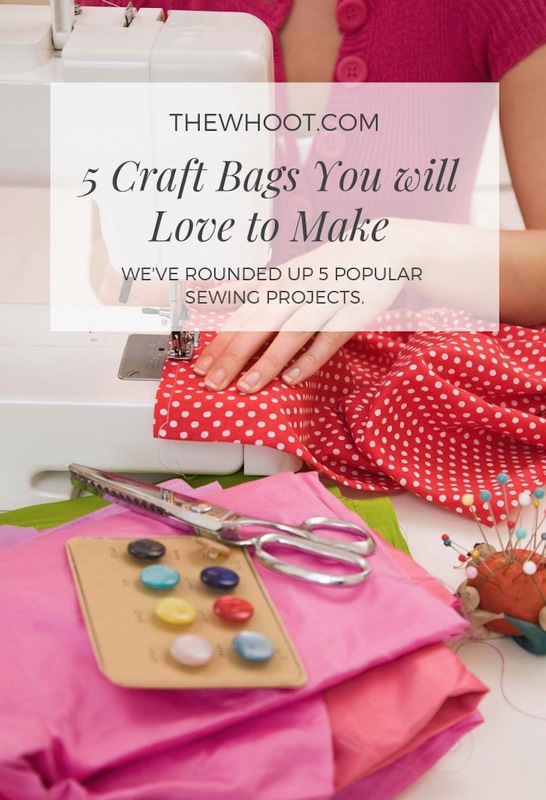 If you are on the hunt for a new craft bag, you’ll be super excited this collection of popular projects that we have rounded up for you. Check them all out now and Pin your favorites. 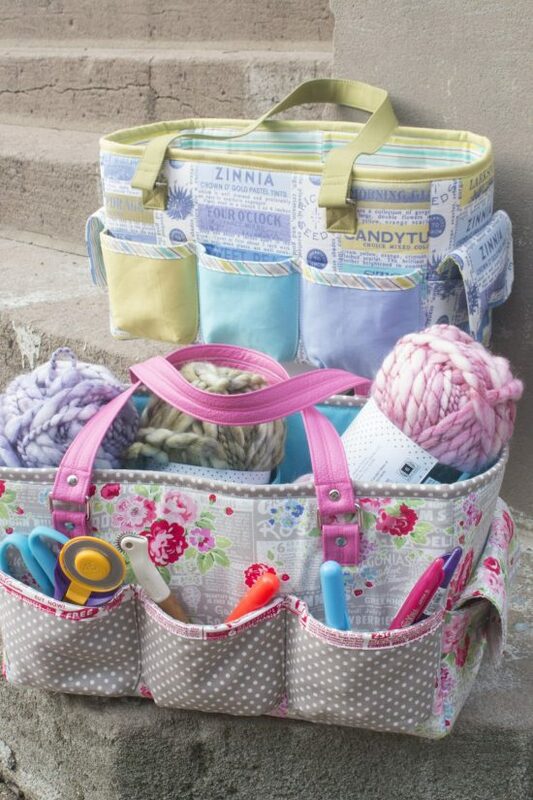 We’ve rounded up a collection of 5 fabulous Craft Bags that are easy to make and come with free patterns. 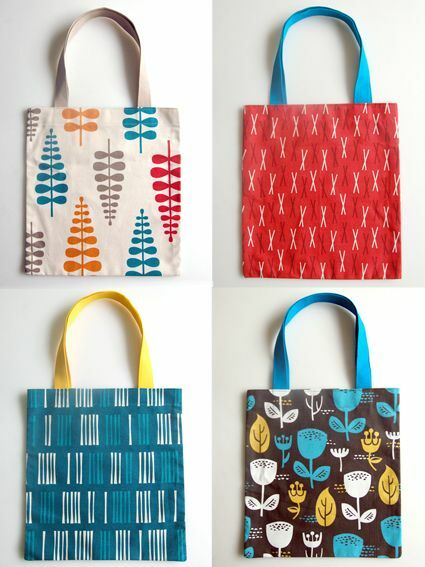 Included in our post is a popular 20 minute Tote Bag that is perfect for beginners. Check out the collection now and Pin your favorites. Amanda Murphy is hugely talented, she is also a Craftsy Instructor and specializes in Quilting and Sewing. We fell in love with her popular Ambrosia Bag and we knew you would too. The free pattern comes with the full material list, it’s a downloadable PDF and easy to follow. Finding a craft bag that suits your needs is not always easy. The Oslo Bag has been super popular and it’s easy to see why. It is sturdy construction, has pockets, is lined and very stylish. It is going to come in very handy and you can use it in any number of ways. 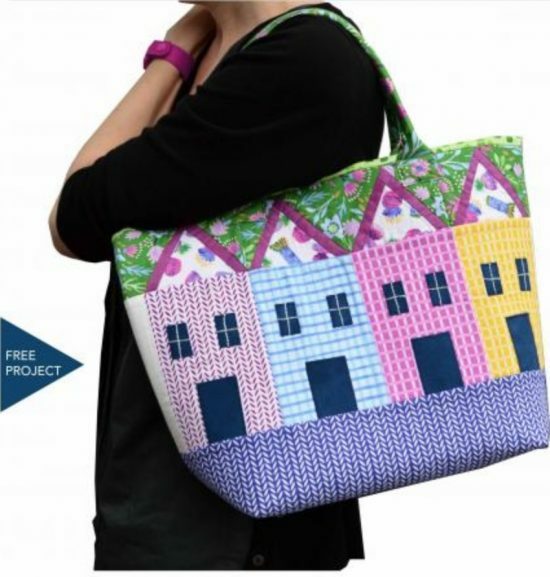 Sara has generously provided a free PDF sewing pattern, and also an Oslo Bag Video. A simple bag that can be used for a myriad of uses, it would be perfect for storing yarn and can double as an overnight bag. 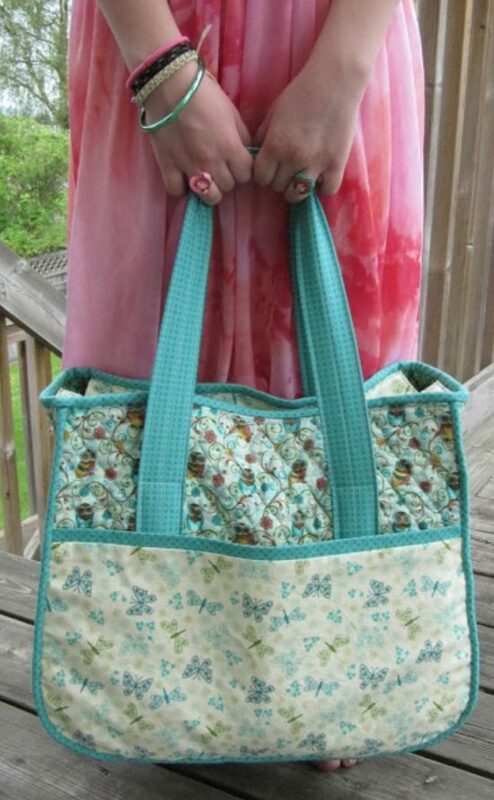 This 20 minute Tote Bag is super easy to make and you will be able to use it in many ways. This has been very popular in the craft world and they make great gifts too. 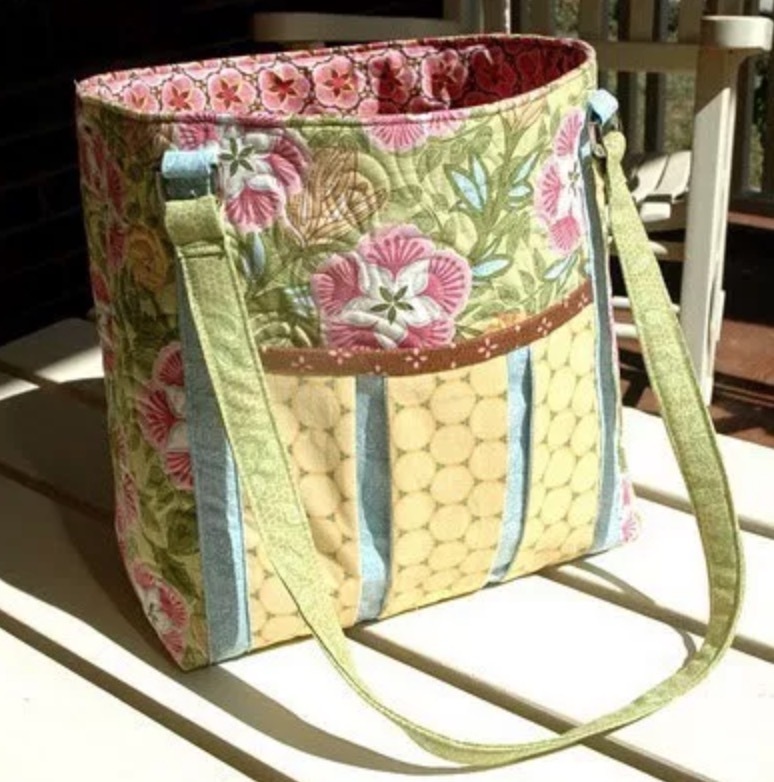 This gorgeous quilted bag is known as the Row House and it is generously sized with shoulder straps and has an easy to follow PDF free pattern.